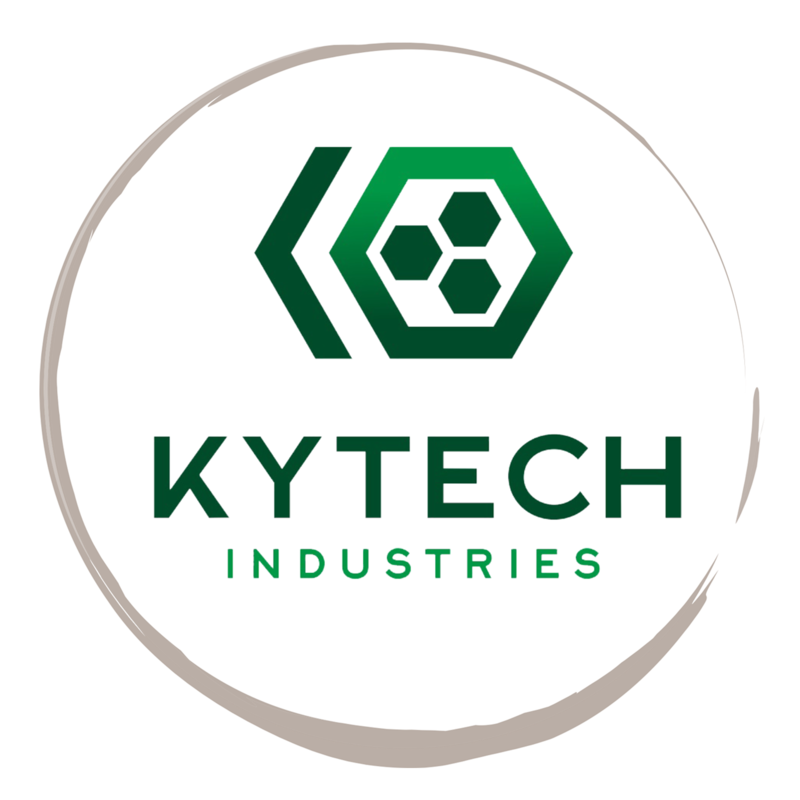 The Kytech Industries Vertical Handgrip comes with a handy compartment inside which is specifically made to allow you to fit a range of batteries and bring the power and charge wires out via some channels. This allows you to comfortably and cleanly have a battery on the front end of your airsoft gun, to power front-wired guns and/or the Kytech Industries Custom Sound Device. The hand grip detaches with a sliding rail segment so it's easy to put on and take off and swap out batteries as needed during a game day. If you have successfully tested batteries to fit in the Kytech grip, comment the brand and part name and even a shop link below!